Exciting news! 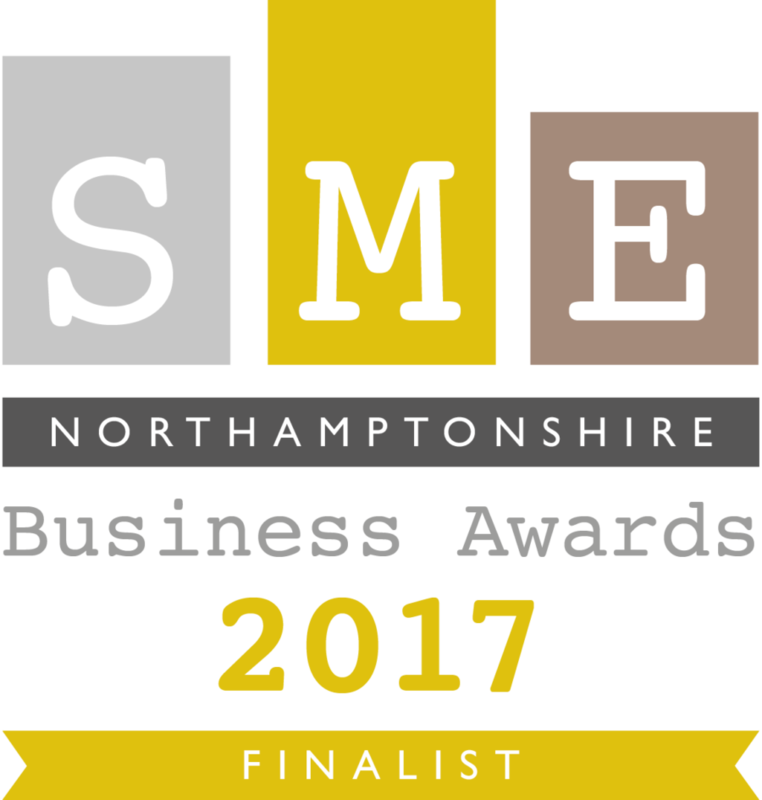 We have been announced as finalists at the SME Northamptonshire Business Awards 2017 in both the Training and Development and Business of the Year less than 50 categories. Having won the awards for Training and Development and the Overall award of the year you can imagine that we’re absolutely thrilled to have the opportunity to retain our titles. The winners will be announced at Awards Final at the Mercure Daventry Court Hotel on Wednesday 25th October.